Dualtone Music Group, an Entertainment One Company, announces that Daniel Higbee has joined the company as VP of Synch. Higbee will be based in Los Angeles and will report to Nashville-based Dualtone President Paul Roper. 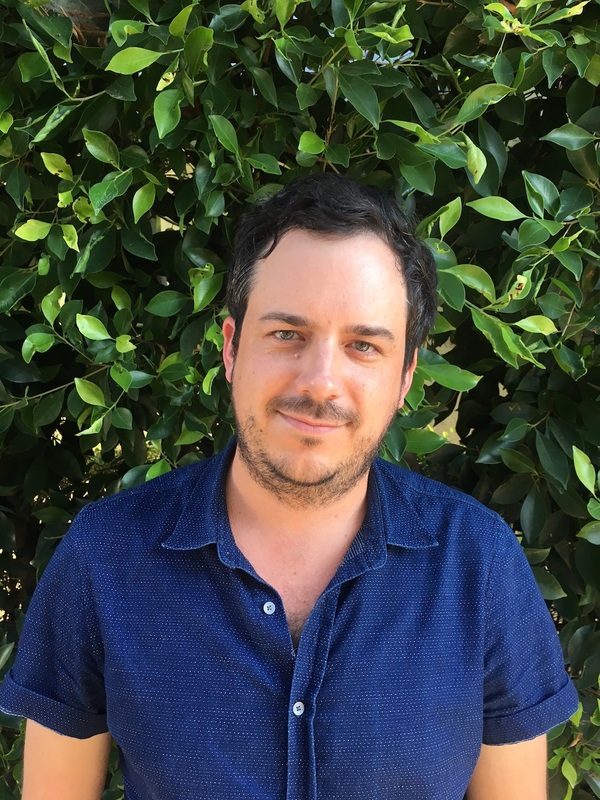 In this newly-created role, Higbee will initiate all pitching and placement efforts for licensing in Film, TV and Advertising for Dualtone’s catalog and the Dualtone Songs publishing roster, which includes Chuck Berry and The Wild Reeds. Higbee will also be signing talent. Prior to joining Dualtone, for almost 10 years Higbee held various titles including Head of Film/TV and SVP of Creative at Secret Road, a boutique music services company. At Secret Road he helped sign and pitch a growing roster of independent acts including The Civil Wars, Joseph, Josh Ritter and Ingrid Michaelson. Prior to Secret Road, Higbee held creative positions at synch company Sugaroo! and freelanced for music supervisor Jennifer Pyken, assisting her with television projects Las Vegas and LOST. Dualtone’s active roster includes The Lumineers, Shakey Graves, Langhorne Slim, The Wild Reeds, Mt. Joy, Wild Child and Robert Earl Keen.